With some studies suggesting that over 50% of marriages end in divorce, those contemplating marriage should consider entering into a prenuptial agreement. Divorces often end up tying up families for years as the parties attempt to reach an agreement—or litigate– issues regarding the distribution of property. Because the state of Delaware is an equitable distribution state, if the parties are not able to reach their own agreement, the Court will attempt to divide property equally and fairly upon the dissolution of a marriage. Unfortunately, what you think is fair and what the Court determines is fair may be two very different things. No agreement can prevent divorce. However, the easiest way to avoid the time and expense of a long, drawn out proceeding is to pre-arrange the disposition of assets and payment of alimony in the event of divorce. Prenuptial agreements, often called premarital agreements are signed by both parties before a marriage and effective upon marriage. The items addressed in these agreements include how matters will be handled in the case of divorce or even the death of one of the spouses. These matters may relate to property distribution, spousal support, insurance policy ownership rights, the right to transfer property and much more. Addressing these matters in a sober manner with the counsel of a seasoned attorney such as David C. Gagne or Achille C. Scache can help prevent mountains of unnecessary headaches down the road. A prenup defends against uncertainty should a marriage fail years later and gives peace of mind that the breakup of the marriage will be as orderly as possible. A divorce can go more smoothly when both parties know that there are provisions already in place regarding rights to assets, property and even money set aside for the children of the couple as well as for those from prior relationships. c. Did not have, or reasonably could not have had, an adequate knowledge of the property or financial obligations of the other party. A prenuptial agreement can also prove unenforceable if the marriage is determined as void. Regardless of wealth or even debt, the attorneys at Giordano, DelCollo, Werb & Gagne recommend that every couple consider a prenuptial agreement prior to tying the knot. Prenuptial agreement may be particularly important to those embarking on a second or third marriage, those with children from previous relationships, those anticipating the receipt of an inheritance, or those with premarital assets they wish to protect. We find it valuable to consider coming to agreements related to property at a time when all parties can do so with a clear head. Divorce has a way of bringing out the worst in people and a prenuptial agreement can avoid some of the temptation to engage in a knockdown, drag out fight. 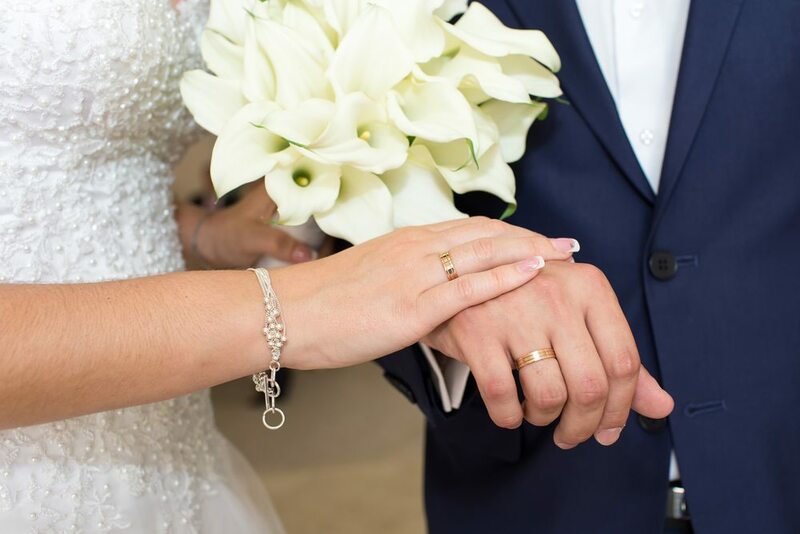 If you are planning on getting married or remarried, call the offices of GDWG today to schedule a consultation with one of our attorneys regarding a prenuptial agreement.